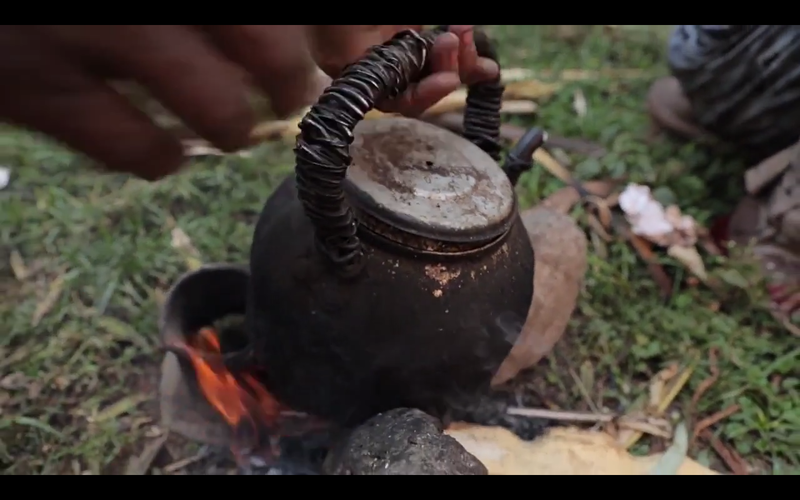 Here are the last three videos in the Real Food Media contest. Voting has closed, now it’s up to the judges to make their decision. It will be interesting to see what they decide and how they differ from the people’s choice winner. I really thought they were all wonderful and mostly so different I wouldn’t even know where to start with picking one. I know this is starting to feel like a video blog, but tomorrow I is all about this recipe I made last week which is a very unique version of gnocchi, the Parisian version to be exact, with a slight Canadian variation. Stay tuned. 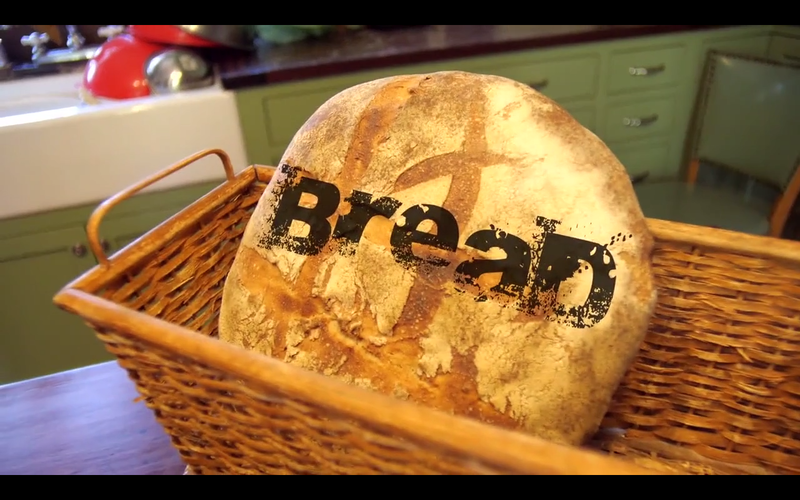 Bread | 2015 Real Food Media Contest Finalist from Real Food Media Project on Vimeo. 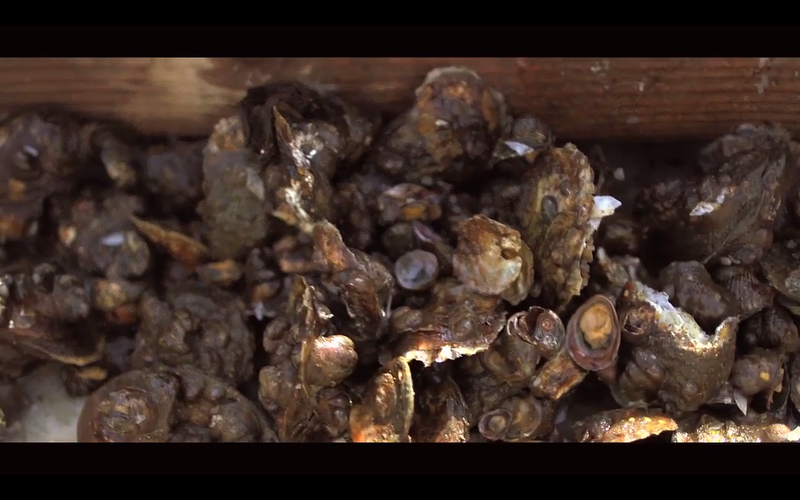 The Oyster Men | 2015 Real Food Media Contest Finalist from Real Food Media Project on Vimeo. 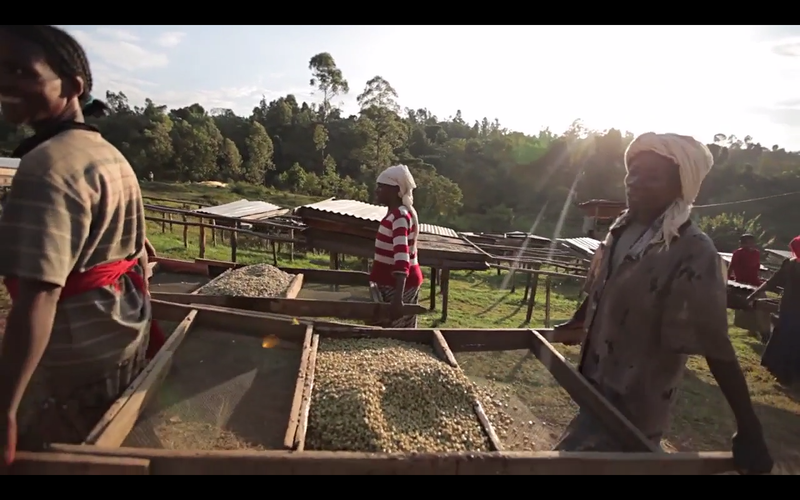 there is only coffee | 2015 Real Food Media Contest Finalist from Real Food Media Project on Vimeo. If you are just tuning in you can go here and watch all the nominated videos. 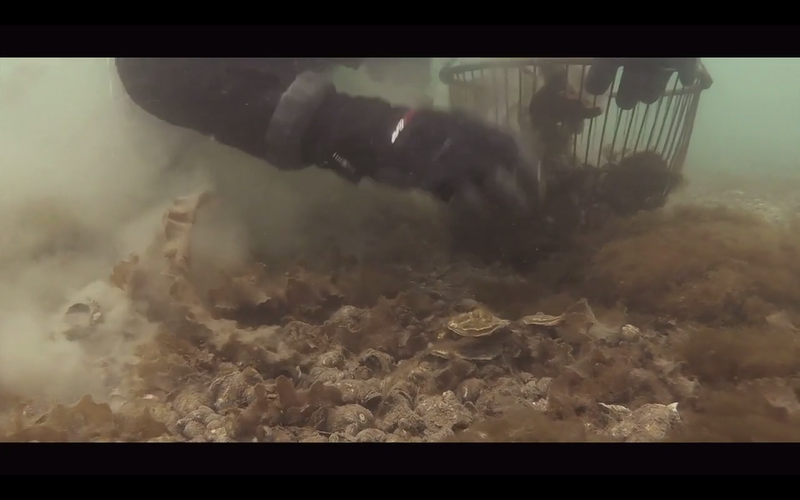 This entry was posted in Video and tagged Bread, real food media, The Oyster Men, the perennial plate, There Is Only Coffee, video. Bookmark the permalink.